A digital highway for governments, a fundamental tool to make citizens’ lives easier – X-Road is taking over Northern Europe. More and more countries are deciding to take the way of interoperability for their internal and external data exchange. Can we say that this was never in our plans? Well, we really can’t, and there’s a very simple reason. 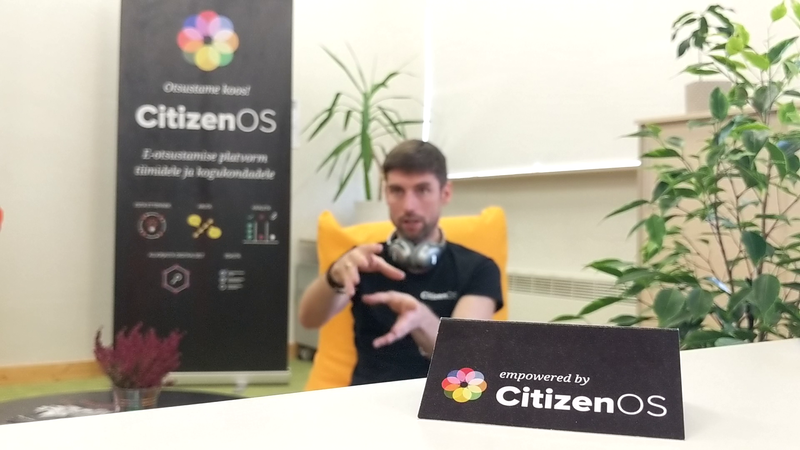 We have dreamt of our platform to be able not only to connect our public and private information systems, but also to provide an efficient and reliable solution for our neighbours and friends to walk the path of e-governance. As of this month, with two more exciting projects finally coming to life, we can say that we’re giving ground for fruitful cooperation across borders from corner to corner in Northern Europe. Our geographical area is becoming increasingly interconnected. At the end of February, in Helsinki, the Estonian Ministry of Justice and the Finnish Patent and Registration Office signed an agreement that officially signals the kick-off for the data exchange between the countries’ respective business registers. Only one day later, in Tallinn, the Icelandic and the Estonian Prime Ministers jointly announced that the insular country – the first to recognize the independence of Estonia in 1991 – is the latest government to decide to implement a data exchange solution inspired by our national trusted and secure platform. X-Road has been up and working in Estonia since 2001, making our country one of the pioneers of e-governance on the global scale. Today, at its coming-of-age, it connects over 1000 public and private organizations that exchange data through the secure layer on a daily basis. As one of the three pillars that make our digital society, together with confidentiality and integrity, availability allows information to be at the disposal of institutions and enterprises 24/7, enabling traffic of over 900 million one-time connections established every year. 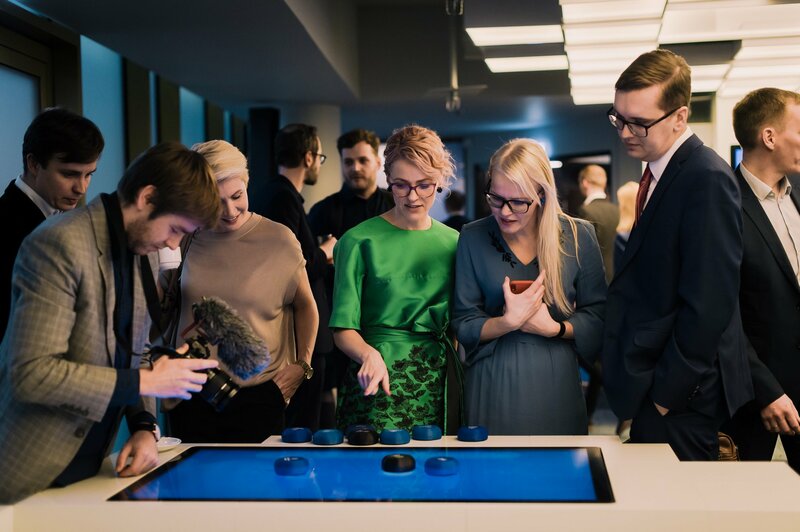 The fact that the concept behind X-Road has gone international doesn’t really represent a novelty – already in 2016, the Prime Ministers of Estonia and Finland signed a joint declaration to foster cross-border data exchange and e-services between the two countries. Many parallel projects have started since then, even the formal creation of an intergovernmental agency to further develop the data exchange platform – the Nordic Institute for Interoperability Solutions (NIIS). With entrepreneurship minister Rene Tammist inviting Iceland to join the organization, this could represent another step towards the creation of a Nordic digital ecosystem open to other countries in the area willing to participate. 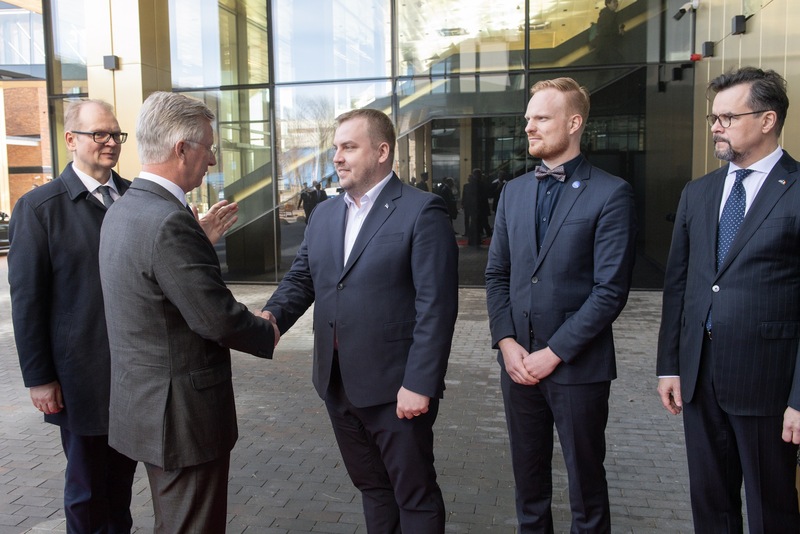 One of the interesting sides of the cooperation is that Iceland is ready to embrace the full potential of interoperability by aiming to connect both public and private sector entities to the exchange platform, as it already works in Estonia since the very beginning. Minister Rene Tammist commented on the topic, “The more countries using the same technology, the easier it will be to develop international cooperation.” Another bonus according to Tammist is facilitating the movement of information for people’s travelling and employment abroad. Before Iceland, a data-exchange based platforms has been exported also to the small Faroe Islands, where the local Ministry of Finance initiated the project Digital Faroe Islands. The cooperation between the two business registers of Estonia and Finland represents another step towards a better integration of the countries’ information systems to ease the burden of bureaucracy for cross-border inquiries. “It is the unique X-Road application that makes the secure and simple data exchange between Estonian and Finnish authorities possible. X-Road leaves a record of any and all operations, making targeted data use easy to control,” emphasized Viljar Peep, Deputy Secretary General of the Estonian Ministry of Justice. 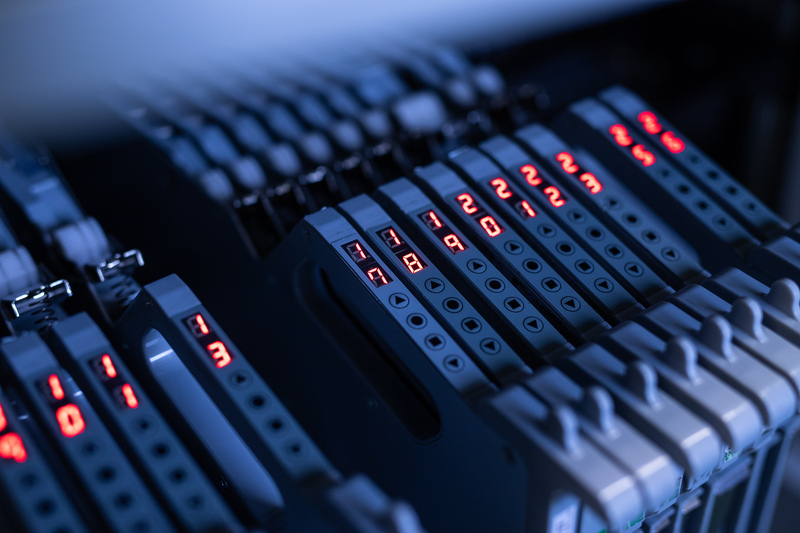 X-Road will enable cheaper, faster and more accurate data exchange between the commercial registers of the two countries, making the information stored by both public agencies mutually available. And though the main advantage will be for authorities, as the platform gives them the possibility to organize their work more efficiently, the successful implementation will also generally save some trees by cutting down on the paper work. With only a few last tests to go, X-Road is ready to function and to connect the two business registers.